The Landlord and Tenant Board deals with residential tenancy issues arising out of any infractions with the Residential Tenancy Act. The landlords renting rental units to the tenants for residential tenancy has to know the Residential Tenancy Act of Ontario enacted ed by the Province of Ontario. There are obligations imposed by the Residential Tenancy Act of Ontario on both the landlord and tenants. Any breach of any section(s) of this Residential Tenancy Act of Ontario would give right to the affected party to commence their action in the Landlord and Tenant Board of Ontario. The landlords commencing their action with the Landlord and Tenant Board shall commence their action by filing and serving the appropriate notice to the tenant(s). There are serious consequences for making errors in the notice(s) served. There are Paralegals practising Residential Tenancy Act and Paralegals practising Residential Tenancy Act in Ontario continue to serve the landlords as well as tenants. 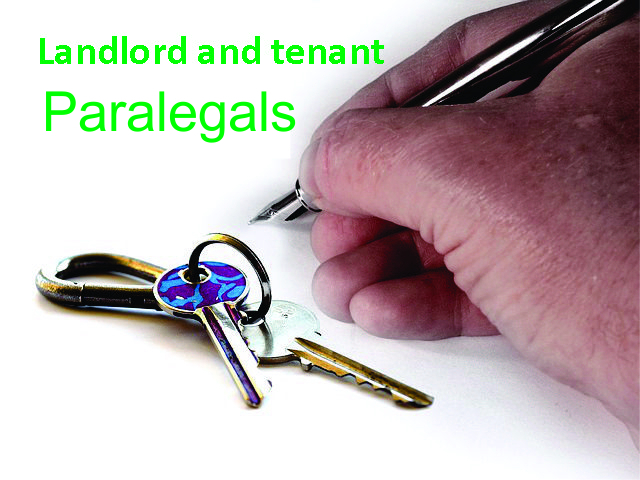 Those who are searching for Landlord and Tenant Paralegals in Toronto or Landlord and Tenant Paralegals in Toronto should consider consulting with a licenced Paralegal at His Master’s Legal Services who are competent and experienced paralegals in Toronto dealing with any Landlord and Tenant Board issues in Toronto.